When I first started book blogging back in 2015 I starting to participate in “Waiting On Wednesday” that was a weekly meme that was originally created by Breaking The Spine. 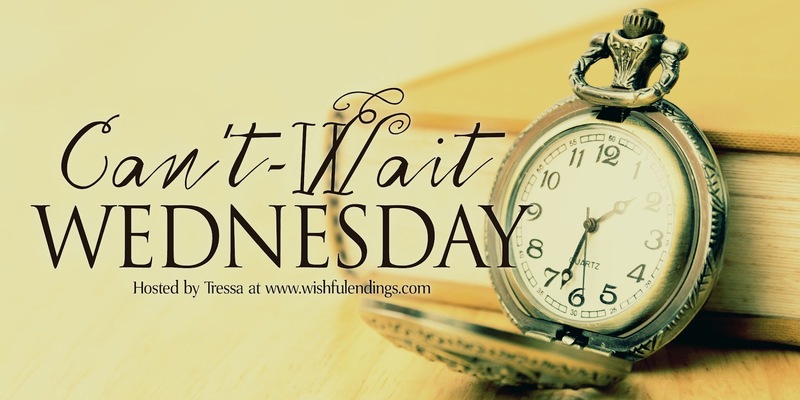 Unfortunately Breaking the Spine is no longer hosting so I’m now linking my posts up to Wishful Endings Can’t Wait Wednesday. 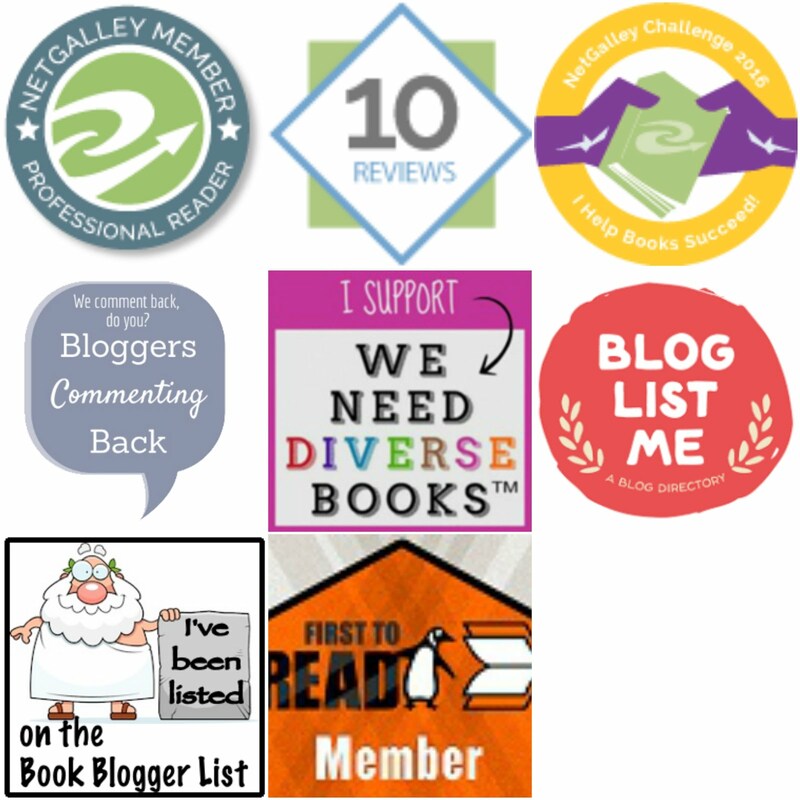 Don’t forget to stop over, link up and check out what books everyone else is waiting for. I went to vocational school and collage for almost two years for fashion designs because my mom is a seamstress and I really love fashion as well. But alas I had to give up on that dream in collage to become a fashion designer because it was just too darn hard on me but I still love fashion. And this book has everything that I love in books as well plus look at the gorgeous book cover. 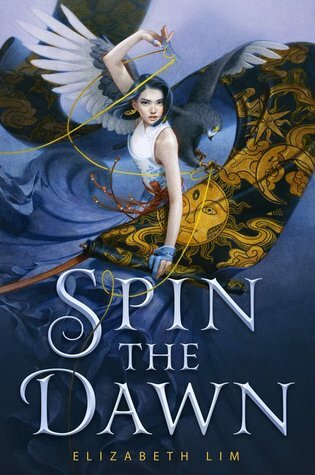 Oh my that cover is gorgeous! I'd want it for that alone, but you're right it sounds amazing too. I know right I absolutely love the book cover as well. Thank you so much for stopping by my CWW post Greg. Another good one! I love stories where girls disguise themselves as boys. Add in Chinese culture. This sounds too good to pass up. I adding it to my wish list right now. I know right I love stories where girls disguise themselves as boys as well. Thank you so much for stopping by my CWW post. 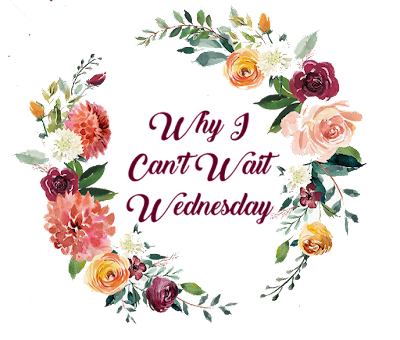 Here's my Wednesday post! Happy Hump Day! Yup I also seen this book a lot lately and I absolutely love the look and sounds of it as well. Thank you so much for stopping by my CWW post. Thank you and thank you so much for stopping by my CWW post. Nice write-up and the book sounds like an interesting read too. Will look into it. Thanks for sharing. You are very welcome and thank you so much for stopping by my CWW post. I'm on the fence about this one. It made my Top Ten list this week. The whole combining Mulan with Project Runway has me pausing. Hope you enjoy it! Gorgeous cover! Sounds interesting :). Hope you get to enjoy it! Here's what I'm waiting on if you'd like to stop by! I'm also a blog follower. Thank you so much for the follow and thank you so much for stopping by my CWW post. Great choice - this one looks good. Happy reading! Thank you and thank you so much for stopping by my CWW post Christina. I know right I absolutely love the gorgeous cover as well, thank you so much for stopping by my CWW post my friend. Wow, that's a gorgeous cover! I know right I really love the cover as well, thank you so much for stopping by my CWW post Dani. Yes I know right I really love the synopsis as well, thank you so much for stopping by my CWW post Katelynne. I love that cover and I don't read a lot of books featuring Chinese culture so that would be a nice change of pace for me. I really love the book cover as well and I absolutely love reading diversity in books too. Thank you so much for stopping by my CWW post Barb. I know right I really love the book cover as well, thank you so much for stopping by my CWW post. I love that cover, the book sounds good too. Thanks for sharing. I know right I really love the look and sound of this book as well, thank you so much for stopping by my CWW post my friend. I really love the gorgeous book cover as well, thank you so much for stopping by my CWW post.